Please review prior to the meeting with Commissioners Rader and Gannon on May 20th at 7:00pm in Conference Room A of the Clark Harrison Building (330 W. Ponce de Leon, Decatur 30030). Parking is available on the street or in the county lot next to the Maloof Building after 5pm. 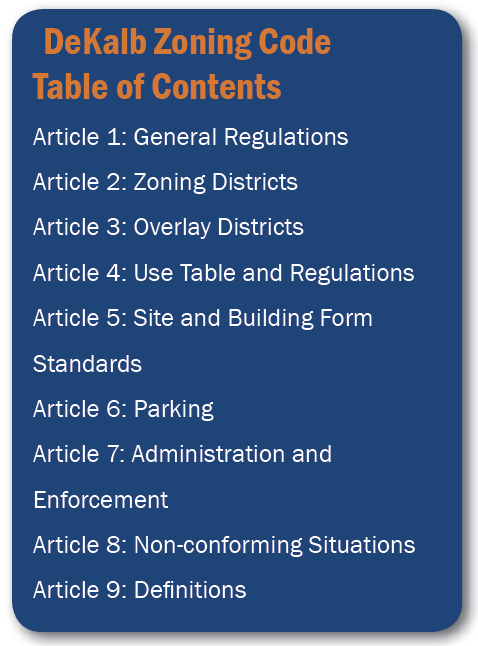 The New Zoning Code public draft can be found at: http://planningdekalb.net/?page_id=756, and some of the listed documents are highlighted below. If you can't attend the meeting, you may send your comments online. Schedule of Adoption: This plan has been in development for a while and many meetings have taken place already. The Board of Commissioners will vote on May 28, and the plan becomes effective on August 2013. 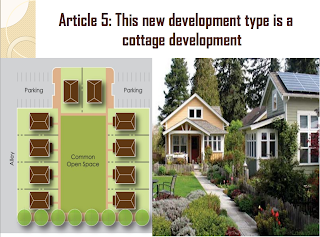 The Proposed Districts and Conversions document "summarizes the proposed structure of the new zoning code. It also includes data regarding existing zoning districts providing the justification of the new structure. The updated DeKalb Zoning Ordinance will implement the policies of the DeKalb County 2025 Comprehensive Plan with fewer zoning districts, balanced with greater design standards. ... The three primary residential districts (R-75, R-85, and R-100) will remain the same." 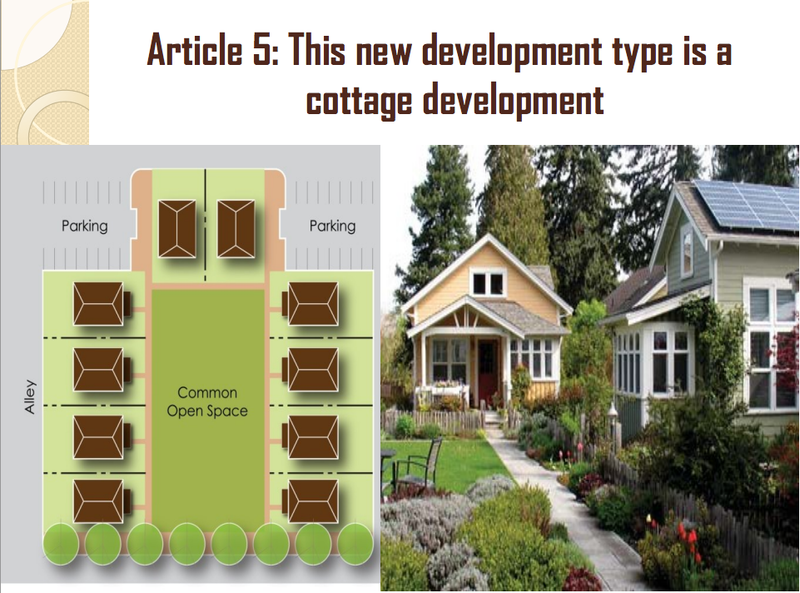 Meeting and Briefings includes a summary of the process leading to the code update, and shows an emphasis on mixed use and intent to "create new design standards and criteria for development" in the way of "Block and lot standards, street and yard standards, lasndscaping, streetscapes, open space, site improvements, building form and configuration and building materials." Article 2 emphasizes incentives for high density developments. Under Article 4, Table 4.1 summarizes allowable uses depending on lot designation. The document notes that the zoning update "Adds new uses such as senior housing, farmers markets, and urban gardens." Keeping of poultry/pigeons is now listed as "permitted" for R75, R85 and R100 lots (typical Medlock homes) but "keeping of livestock" remains off-limits [N.B. Will seek additional information about the meaning of the yellow highlight. ---> yellow highlights do not mean anything, focus on the abbreviation inside the cell. If the cell is empty, that particular use is not allowed]. 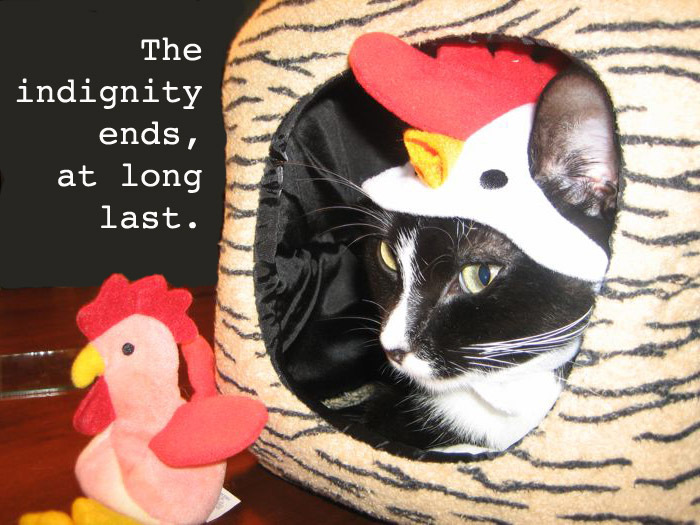 DeKalb County defines livestock as "domestic animals and fowl customarily kept on a farm including horses, mules, donkeys, cows, cattle, sheep, goats, ducks, geese and turkeys." Cropped section of table 4.1, from http://planningdekalb.net/wp-content/uploads/2013/05/Zoning-Code-Update_briefing.pdf [May 7]. 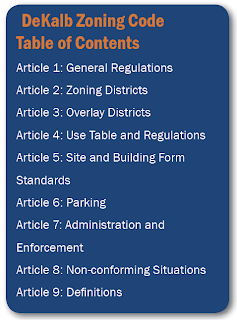 Article 5 focuses on standards for lot size, street design, sidewalks, streescapes, open space, and building materials. It also calls for "new developments like cottage homes and townhouse products." Both the townhouse and cottage concepts feature shared open areas accessible to all neighbors. Those are just a couple highlights. For additional information of what is cover under each article, please review the above documents at http://planningdekalb.net/?page_id=756.